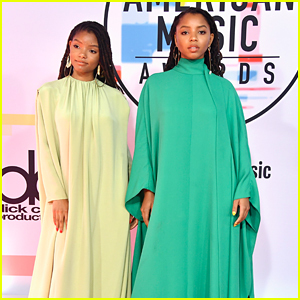 ‘Black-ish’ Stars Miles Brown & Marsai Martin Step Out For AMAs 2018 | 2018 American Music Awards, American Music Awards, Marsai Martin, Miles Brown | Just Jared Jr.
Marsai Martin dazzles on the red carpet as she arrives at the 2018 American Music Awards held at the Microsoft Theater on Tuesday evening (October 9) in Los Angeles. 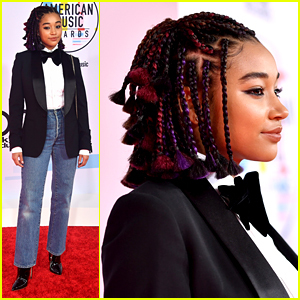 The 14-year-old black-ish star was joined by her on-screen twin, Miles Brown, for the event hosted by their on-screen mom, Tracee Ellis Ross. Just the night before, Miles was spotted at Dancing With The Stars with his Juniors co-stars Mandla Morris, Ariana Greenblatt, Mackenzie Ziegler, and Jason Maybaum. Check out all the pics of Miles Brown and Marsai Martin inside! 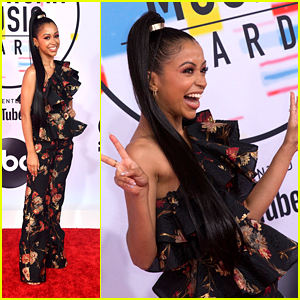 FYI: Marsai wore a Pamella Roland dress, Giuseppe Zanotti shoes, APM Monaco rings and a clutch from Ming Ray. 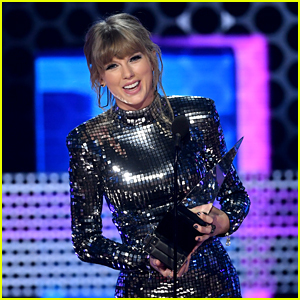 Normani Has Lots of Collabs Coming Out: Calvin Harris, Sam Smith & More! 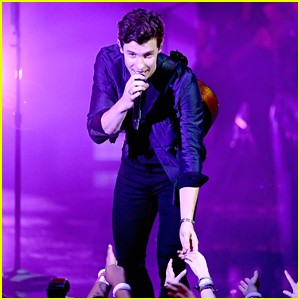 Shawn Mendes Gets 'Lost in Japan' at the AMAs 2018 - Watch His Performance Here! 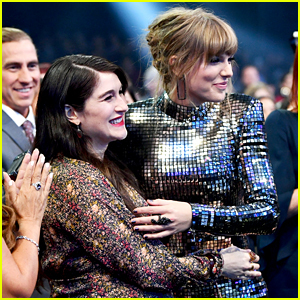 Lauren Jauregui & Boyfriend Ty Dolla Sign Hold Hands on AMAs 2018 Red Carpet! 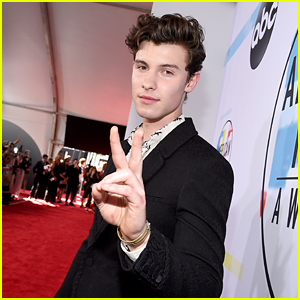 Shawn Mendes Flashes a Peace Sign at American Music Awards 2018!